PreEmptive Strike 0.1 was created in 2002 on the island of Crete in Greece by Jim 'The Blaster' and Cryon. Having previously worked together on electronic projects they decided to form a band making the kind of music they enjoyed, combining the harsh Dark Electro/EBM sound with powerful melodies, eastern elements and sci-fi themes. 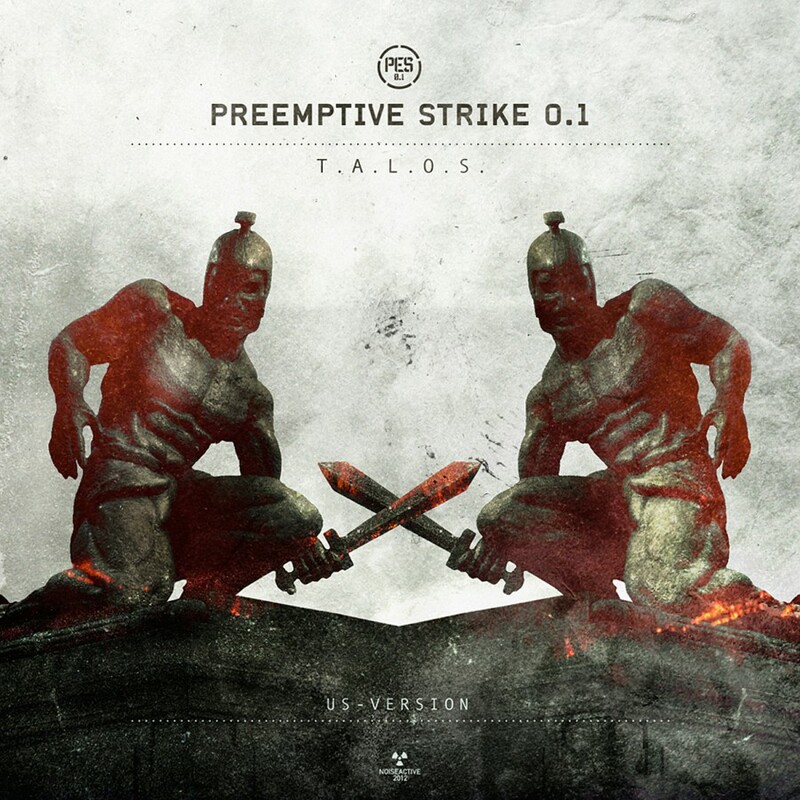 2006 saw the debut release by PreEmptive Strike 0.1, entitled Lethal Defense Systems. After being forced to remain inactive for a brief period due to military obligations, 2007 saw the band back and fully operational, resulting in the highly acclaimed album Extinction Reprogrammed. 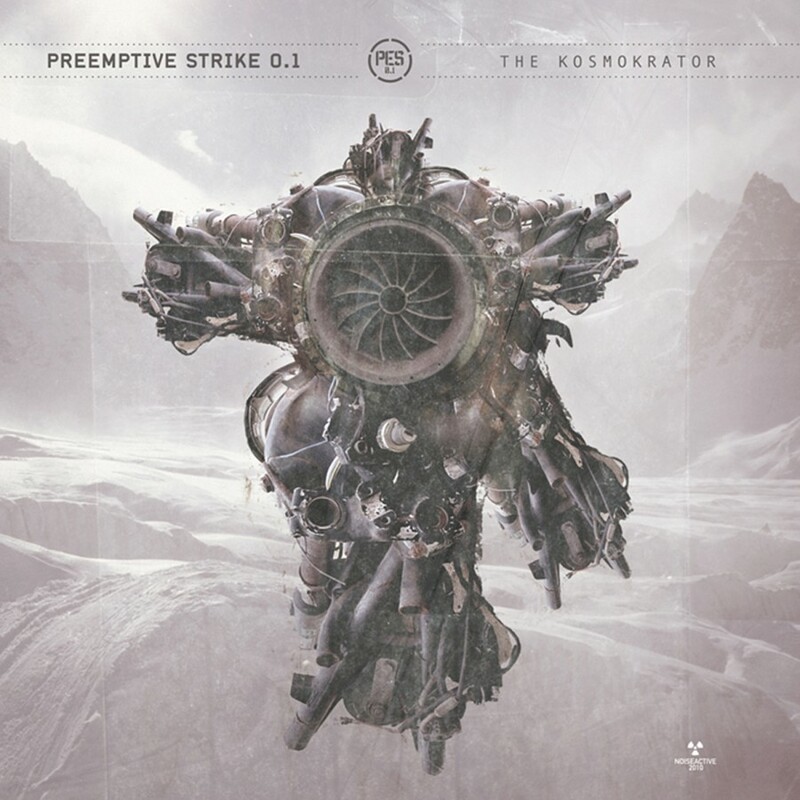 Now, PreEmptive Strike 0.1 joins Metropolis Records for the release of The Kosmokrator. Dark, aggressive melodies, harsh vocals, and an intriguingly original blend of influences make this album a compelling addition to any electro fan's collection.